If yesterday was weird, this morning was one of the weirdest experiences of my life as a film audience. 'The Forbidden Room' is unlike anything you have ever seen. You either get disgusted by it and pledge never to try watching it again. Or you enjoy it like one of the craziest, and most harmless, trip! If you do not believe me, check out this 2-min trailer of the film and then imagine the same to extend for 130 minutes. 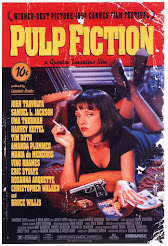 I must check out more works by its Canadian maker, Guy Maddin. My decision to watch part two of 'Arabian Nights' paid off. This episode is Portugal's official entry for the Oscars and is far more accessible than part one. It has only made me extremely sure that I will definitely catch the third and the final part on Day 6. 'My Mother' by Nanni Moretti is, for those who have seen is earlier works, a beautiful extension of his kind of cinema, that deals with loss of a loved one. 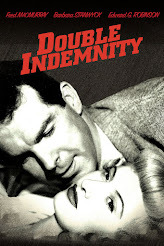 The film shows how inimitable Moretti is. 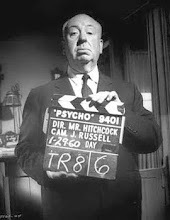 Without using the tricks of the cinematic medium the way other masters do, and without relying on plot movement that can be manipulative, melodramatic, and eventually deciphered, he slowly tugs on your heartstrings and takes you through a moving experience. By the end, I had tears in my eyes and a deep pain in my chest. And still, I felt hopeful about love and life. The film was also preceded by a very endearing and apt short animation called 'About a Mother' (2015/ Russia) by Dina Velikovskaya. 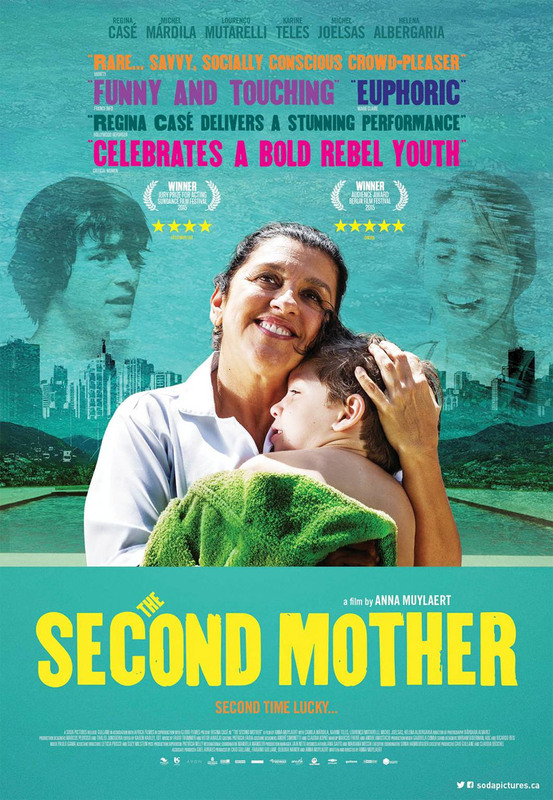 And it was followed by the surprise hit of the festival, the Brazilian Oscar-entry, 'The Second Mother'. It generated unanimous applause and made us so, so happy. 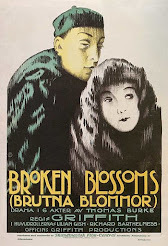 If there is one film from the 22 I have watched in these 5 days that I can recommend to anyone on this planet, film-buff or not, it has to be this. I was not feeling very well - eating junk every day has started to trouble me. But 'The Second Mother' inspired me to stay on for the fifth movie of the day. Revitalized and excited, I entered to watch 'Sleeping Giant' by the first-time Canadian director Andrew Cividino. And thank God I did that. Because not only it was a special film with unforgettable moments, almost on the lines of 'Fish Tank' and 'Short Term 12', but also because the interaction with the director after the movie was very inspiring. It has been a wonderful festival, finally. And this day's contribution has been immense. Whatever the last two days have to offer is bonus! Well, that doesn't mean I'm not greedy for more!